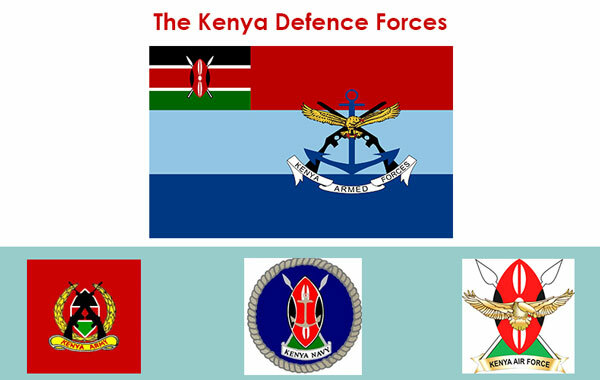 - National security is the protection against internal and external threats to Kenya’s territory. - The National security organs protect the Kenyan people, their rights and freedoms, their property and ensure that there is peace, stability and prosperity within the borders. - They also ensure that other national interests are protected. The National Intelligence Service(NIS) is responsible for security intelligence and counter intelligence to enhance national security. NIS is headed by the Director-General appointed by the President with the approval of the National Assembly. 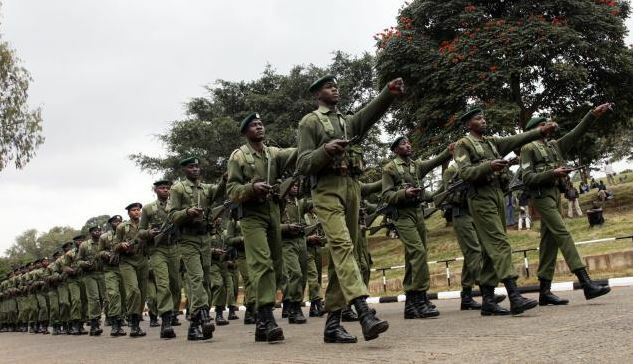 The National Police Service is a national service and functions throughout Kenya. The Inspector General is in charge of the National Police Service and is appointed by the President with approval from National Assembly. Ensuring that kenyan citizens live and work in a safe and peaceful environment. Protecting people’s rights and fundamental freedoms. They are in charge of the security of the people. They prevent and detect crime. They support victims of crime and disorder. 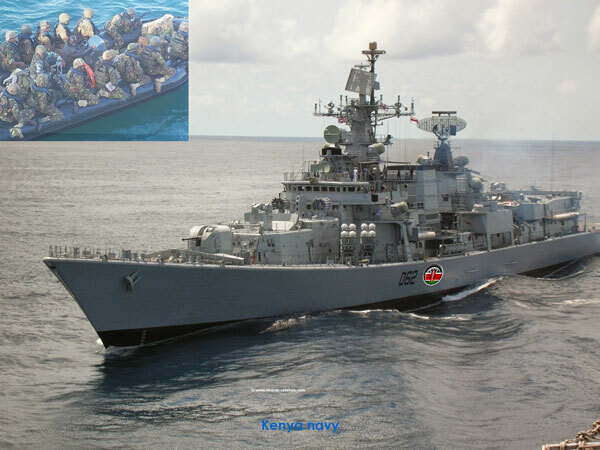 They protect the life and property of Kenyans. They control crowds during important functions and in cases of unforeseen emergencies. - This is the force that protects and defends Kenya’s borders on land. - The force patrols the borders regularly to make sure that the country is not invaded by enemies. - The army perform 'marches' to practise discipline and working like a team. The Air Force patrols the Indian Ocean regularly to ensure that the enemies do not approach the country from the sea. This force defends the country’s air space. The force has aircraft and equipment used for keeping surveillance over the air space to ensure that there are no strange aircrafts ever flying the country without permission. - The Navy defends the territorial waters. - It is therefore based at the coast. - It operates vessels that patrol the Indian Ocean regularly to ensure that the enemies do not approach the country from the sea. 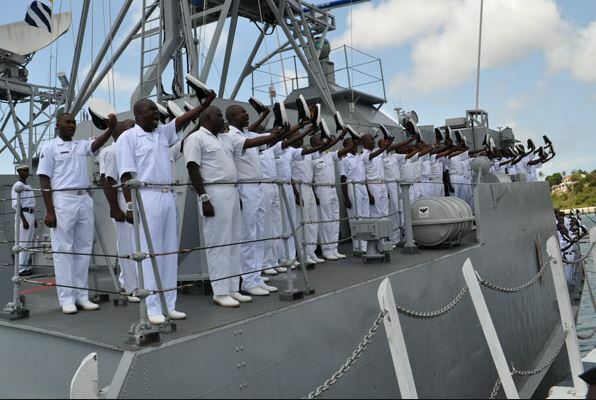 - The Kenyan Navy can be recognised by their distinctive white uniforms.